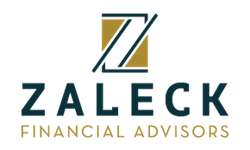 At Zaleck Financial Advisors, we believe that every individual and family needs a financial strategy to set and achieve financial objectives. 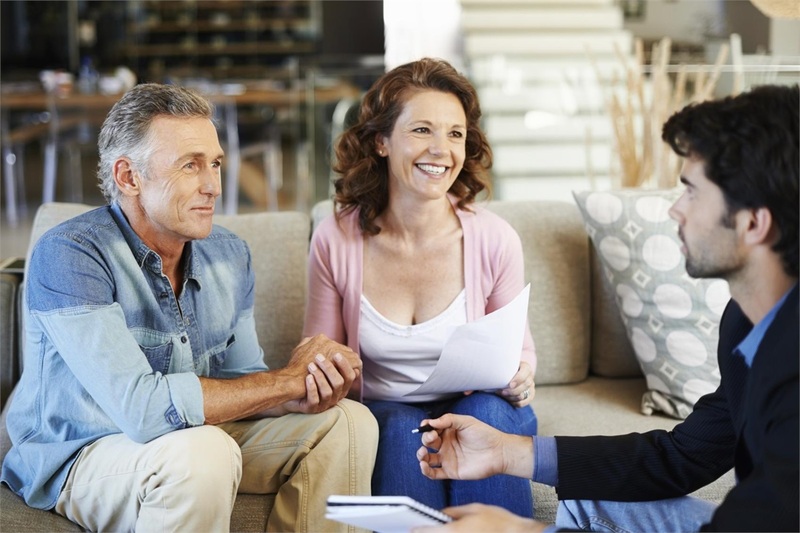 We seek to help clients identify appropriate and realistic financial goals and develop strategies that may help them pursue them. How do taxes play a role in my investments? Is my portfolio as tax-efficient as it can me? What legacy do I want to leave behind for my family? Contact us today if you or someone you know would like answers to these, or other, questions.